Keen to upgrade your Apple in South Africa? Has your Apple been running slow? Maybe it is time for an Apple upgrade. ZA Support offers multiple Apple upgrades including Apple RAM upgrades, Apple solid state drive upgrades, Apple hard drive upgrades and Apple optical drive replacements among many others. Why would you want to do an Apple upgrade? This could be answered in various ways. ZA Support has identified the most popular Apple upgrades including how and why to perform them. 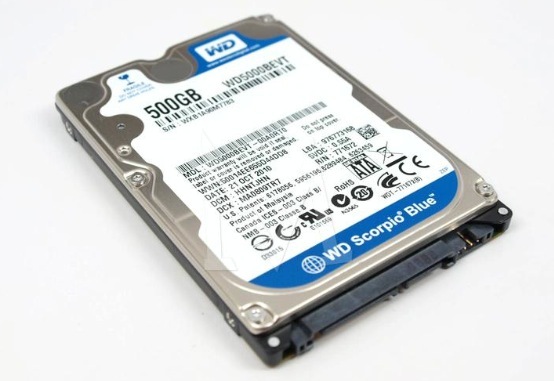 Want to upgrade the standard 500gb or 1TB hard drive to a solid state? Upgrade the RAM from 8Gb to 16GB. We can help you out. 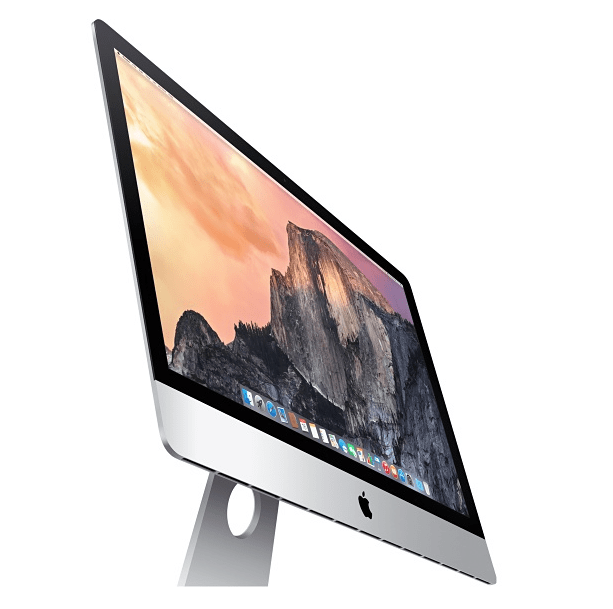 As the leading Apple support business in Gauteng, we are bringing a whole new level of upgrades to the tapered edge iMac’s. If you have bought a 21″ or 27″ and wanted to do an upgrade now is your opportunity. ** Please check upgrade compatibility as some iMac’s do not qualify for hard drive or RAM upgrades. Need more space than you thought you did? Another first in South Africa are MacBook Pro retina Apple SSD upgrades. The previous challenge of not having enough Apple SSD storage capacity on your retina can now be solved with up to 1TB in Apple SSD storage. With speeds up to 5.8X faster than the original Apple SSD drive we are talking a substantial increase in performance and usability. Now you can take your media everywhere you go – no externals! ** Please note these upgrades are machine specific and not all MacBook Pro’s are compatible. Please speak to a ZA Support representative for professional advice. Since it’s release there have been many Mac Pro users who have run out of Apple SSD space to render and edit their work. Here’s the solution, another first in South Africa n Apple support, ZA Support brings you 1TB and 2TB Apple SSD upgrades for your Mac Pro. 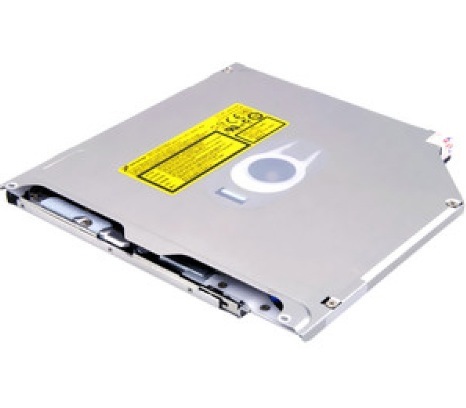 We also supply a specialised housing which can accept your previous Apple SSD storage blade and enable it as an external Apple SSD storage drive. With this latest Apple upgrade South African Apple users are now able to work more efficiently on their Mac’s without having to worry about onboard SSD storage challenges. An Apple RAM upgrade is designed to improve the performance and speed of applications that run your Mac. That includes the operating system and the applications which run on that operating system. In many cases Individuals perform an Apple RAM upgrades with an Apple SSD upgrade or an Apple hard drive upgrade. Most common reasons people upgrade Apple RAM? The reason Apple RAM upgrades are so popular is that they are quick and work instantly. Meaning you are able to see the performance improvement quickly. An Apple RAM upgrade can also increase workflow and productivity. So one would find that above line agencies, DTP departments and Architects usually love Apple RAM upgrades because of the increase in work output. How to get your Apple RAM upgraded? 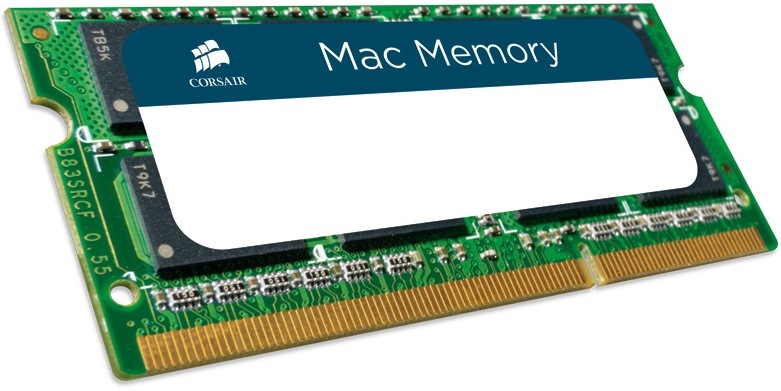 It may seem like a simple question however Apple RAM upgrades are very specific with each Mac. So you want to make sure that your Apple RAM upgrade is researched, sourced and installed by an Apple specialist. 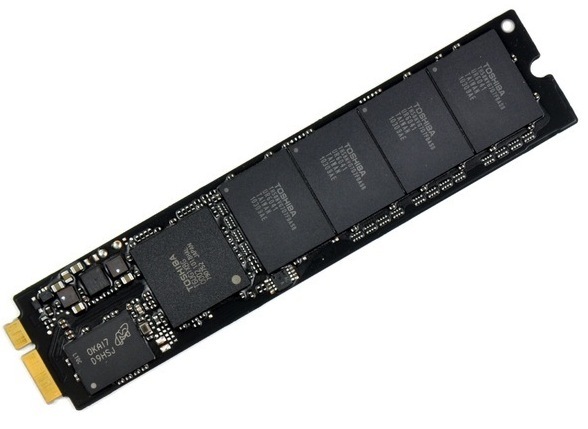 Apple SSD upgrades are one of the fastest ways to improve the performance on your Mac. When considering what kind of Apple SSD upgrade you want to have done you need to think about how you are going to configure your Mac. You may want to run your applications from your Apple SSD upgrade and use your larger hard drive as the “storage” drive on your machine. However this is often easier said than done and can get tricky depending on what operating system you are running and what databases you are using. From a capacity point of view the standard Apple hard drive upgrade is still the best value for money storage system. Fusion technology and SSDHD hard drives have made normal Apple hard drive upgrades faster with bigger capacity combined with reduced cost. When it comes to capacity and cost this is a good option to look at. Did you know that you can replace the Apple optical super drive in your machine with an Apple SSD upgrade? By doing this you remove the Apple super drive which most people don’t use anymore, and ZA Support can replace it with an Apple SSD upgrade. The advantage you will have is being able to use a conventional Apple hard drive upgrade like a 1Tb or 2Tb drive but you will also have the Apple SSD upgrade. Thus you can save all your large files to the conventional drive and use the SSD as the everyday operating system hard drive. ZA Support is able to advise, source and support all of the Apple upgrades for your Mac environment. Before every Apple upgrade ZA Support will ensure the right Apple RAM upgrades are recommended, the right Apple SSD upgrades are installed and that the your Apple upgrades are installed professionally.